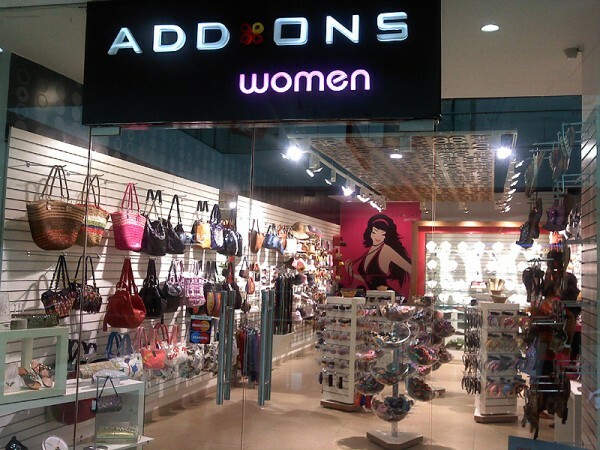 Addons is all about your desire for heavenly accessories. As recovering fashion-addicts, we absolutely know what you’ll love and want to wear before you step out every day! We have scoured high and low, closely followed fashion and trudged across places, just to find the best pieces for you. For the first time under one single roof, Addons brings together an amazing range of high quality Men’s and Women’s accessories. It offers a unique retail experience that is unseen in India. Mens’s accessories include an exhaustive selection of bags, belts, bow ties, cufflinks, boxer shorts and lots more. 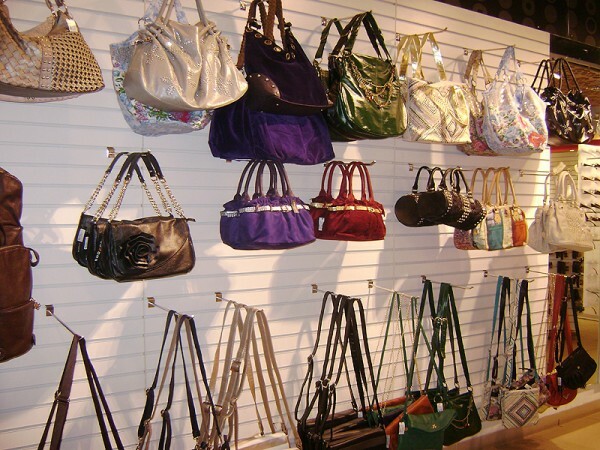 Similarly, our women’s line brings together everything from handbags, fashion jewellery, belts, scarves, eye wear and hair accessories like hair bands, clips and much more. Gorgeous colors, smart cuts and marvelously flattering pieces are up for sale but not before they undergo an intense scrutiny process. Each piece is carefully selected, ensuring it meets our standards of quality and aesthetics. 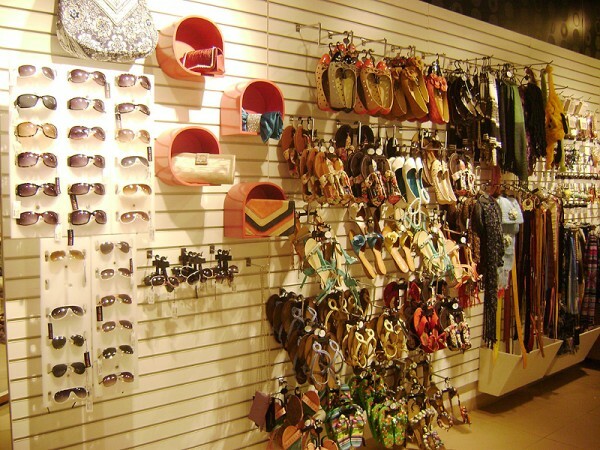 Known for its exquisite and extensive collection, Addons will cater to all your needs. Visit us for some uplifting online retail therapy and make the perfect style statement.